Visit our website for more details please visit the mathematics and statistics website. Applicants for the M.S. with statistics option will typically have an undergraduate degree in the mathematical, physical, biological, or social sciences or in engineering; must have completed mathematical coursework at least through multivariate calculus; and must have knowledge of basic statistics and basic linear algebra at the undergraduate level. At most, three of the required ten courses may also be taken from the department's approved non-statistics courses and/or approved courses offered in other departments. MATH 898, is conducted under the supervision of a faculty adviser and concludes with a written report and a public oral presentation. 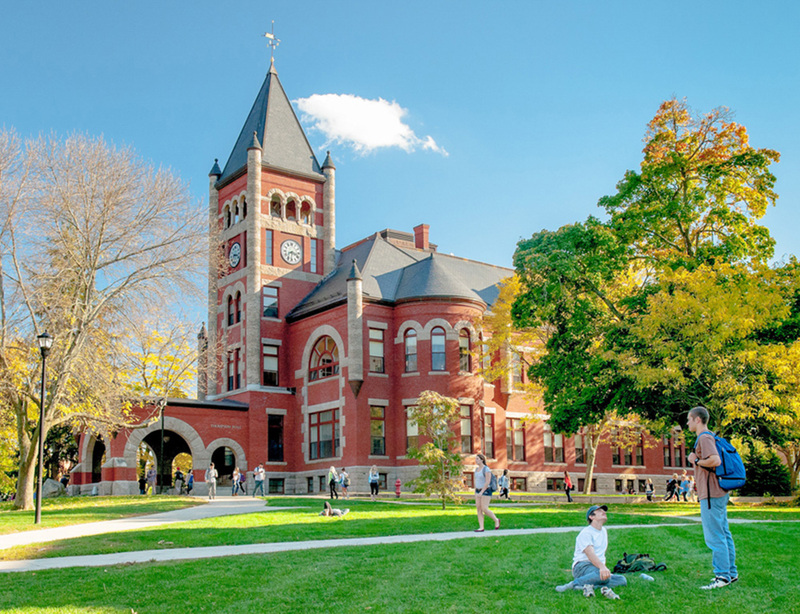 MATH 898 may be taken for 3 to 6 credits, depending on the level of substantial research and methodological development required for project completion; the appropriate number of credits is determined by the statistics faculty. A master's committee of at least two statistics faculty members oversees the student's progress and determines credit for the project. There is no comprehensive examination in this option. 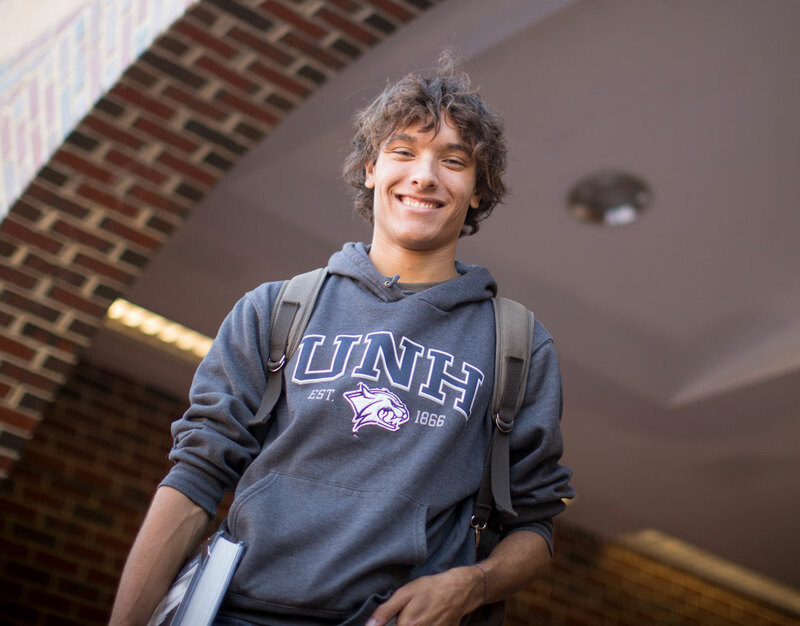 Current UNH undergraduate students applying to the Statistics program are encouraged to apply to the Accelerated Masters program. No test scores are required.